To date, SM Supermalls has 4 Kidzooona playlands nationwide, namely in Angono, Rizal; Lucena, Quezon; Masinag, Antipolo; and Rosales, Pangasinan. It also has a branch in Waltermart Makati. Originally from Japan, the name Kidzooona was coined from the words “kid” and “kizuna“, a Japanese term that means the bond between a parent and a child. And true to its meaning, Kidzooona playlands make indoor family fun more exciting with especially-themed play stations perfect for kids under 12; and a cozy Parents and Guardians' Lounge, where moms and dads can look after their little ones and at the same time relax and have insightful conversations with fellow parents. Aimed at enhancing the kids' imagination, creativity, and interpersonal skills, Kidzooona's safe environment is divided into several key areas namely the Air Track, Ball Pool, Cyber Wheel, Toy Corner, and the Role Play Town, where children engage in a creative play and pretend (in full costumes) while enjoying real-life experiences as a doctor, sales personnel, baker, fireman, and many more. For added convenience to parents, Kidzooona in SM Supermalls also has a baby room with a nursing area and changing facilities. 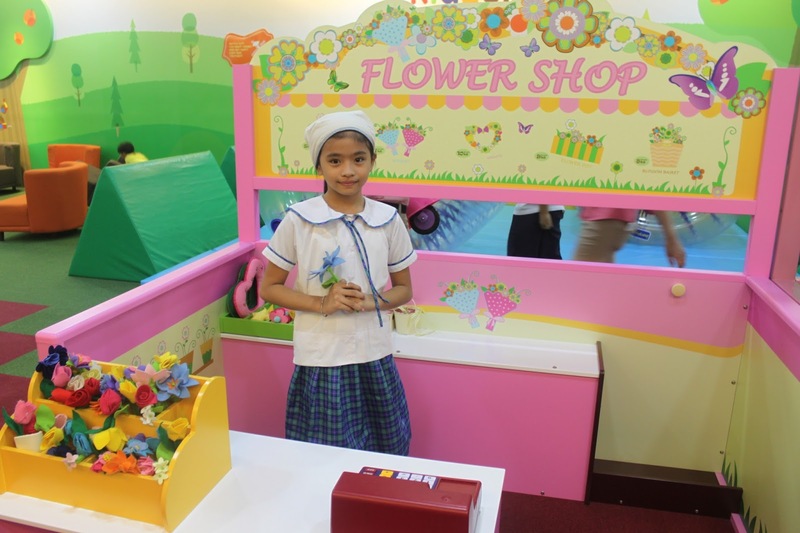 Kidzooona is open during mall hours from Monday to Sunday with a regular rate of as low as P200.